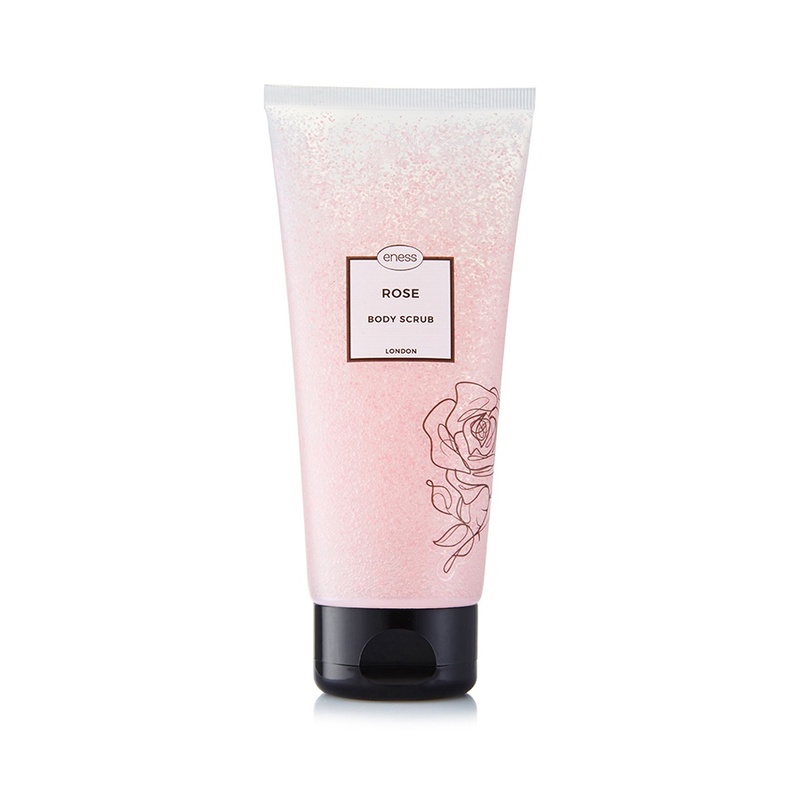 Our Rose Body Scrub is an exfoliating, detoxifying and nourishing all in one, and is formulated with restorative rose water and fortified with five carefully selected florals. The biodegradable exfoliating beads will open blocked pores, remove dirt, gently polish and refine your skin and leave it feeling soft, cleansed and nourished. If used regularly, our scrub will help alleviate dry, rough skin and impart a luxurious silky texture and vibrant glow to your skin.